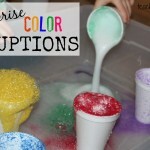 Do you have a child who needs to work on identifying colors? 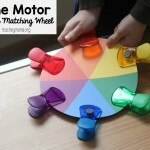 Or perhaps you want your child to work on sorting colors. I have the perfect resource for you. 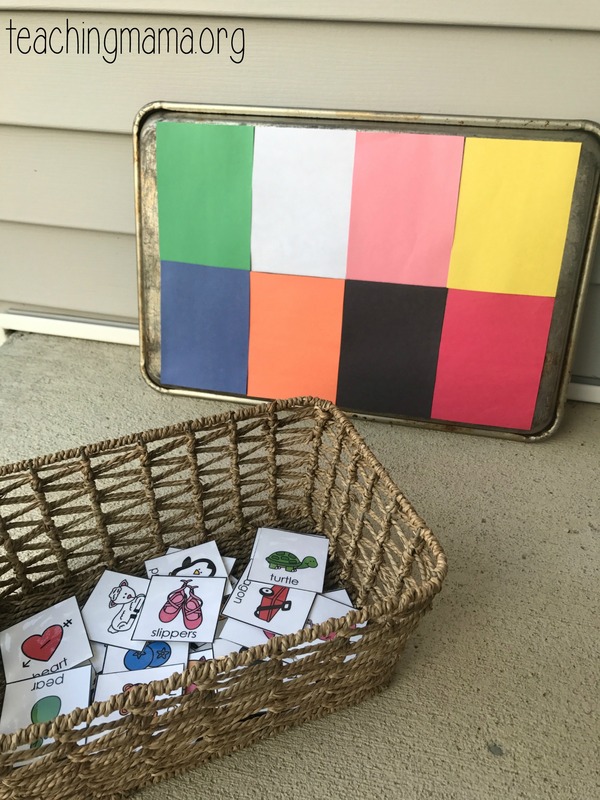 This color matching activity is a fun way to work on recognizing colors, sorting them out, and even working on language skills! I’m going to show you two ways to use this activity. 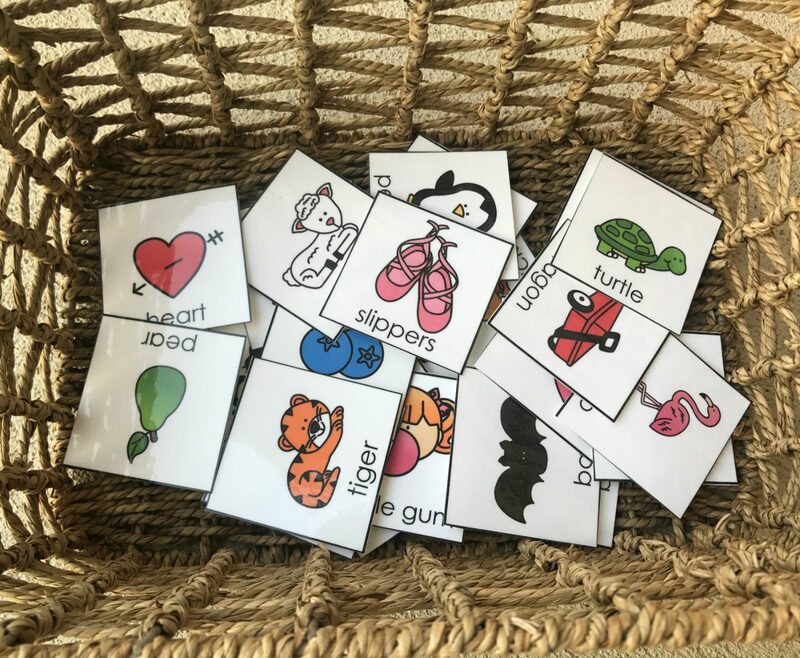 For both activities, you’ll need to print the printable on card stock paper. Laminate it to keep it durable. (This is my favorite laminator for home.) Next, cut out all the pictures. Lastly, add a small magnet to the backside. 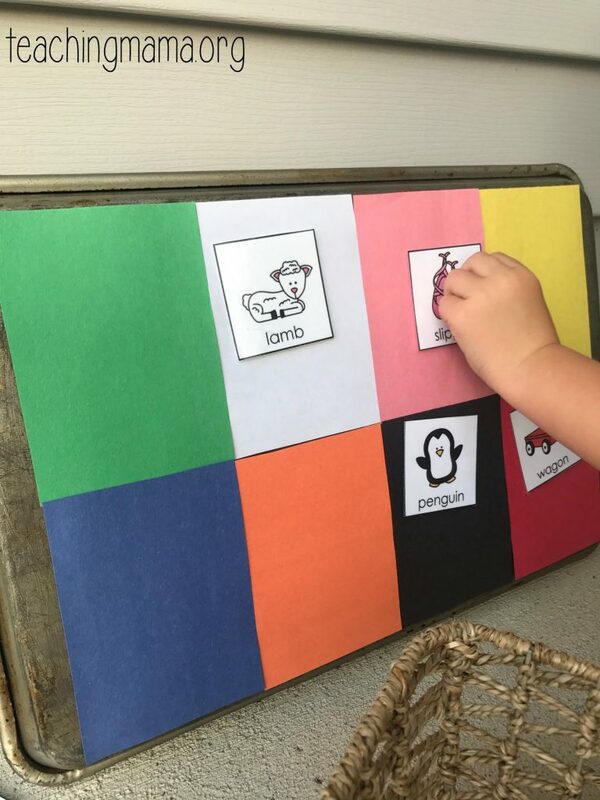 To prepare the sorting board, cut out pieces of construction paper and tape them to the bottom of a baking sheet. I include 11 colors in this printable, but I could only fit 8 colors on this cookie sheet. 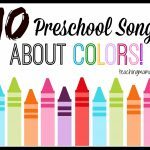 You can switch it out for other colors, especially colors you know your child needs to work on. 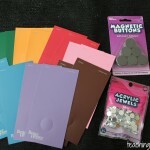 Have your child choose a picture card and then place it on the corresponding color. Talk about the name of the item on the card to work on language skills. There may be some cards that they get wrong. Try to correct them, but don’t fret if they can’t do this well at first. This may give you an idea on which color they still need practice with. My little guy kept mixing up yellow and orange because some of the pictures looked similar in color. I corrected him, but didn’t worry about it. 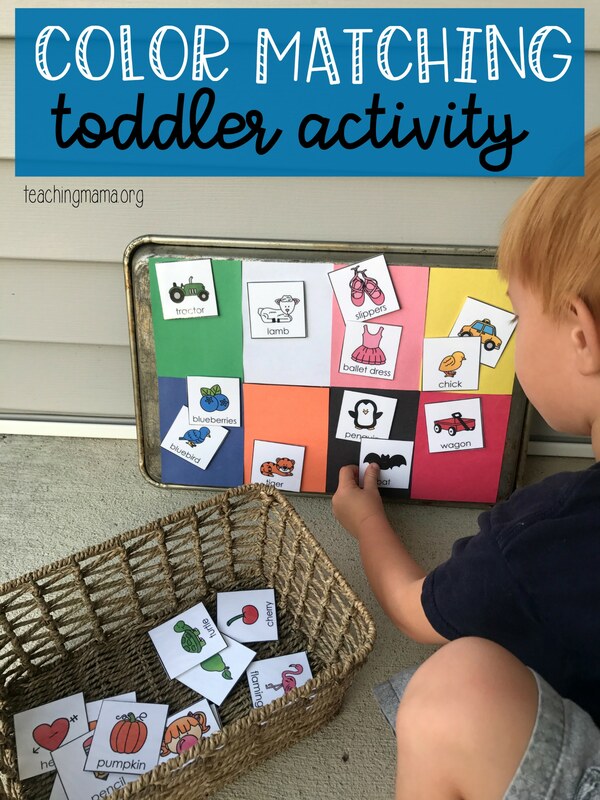 The other way to do this activity is to print out this mat and lay it on a cookie sheet. There are two empty boxes where you can put which color you want the child to sort. For this example, I used blue and orange. 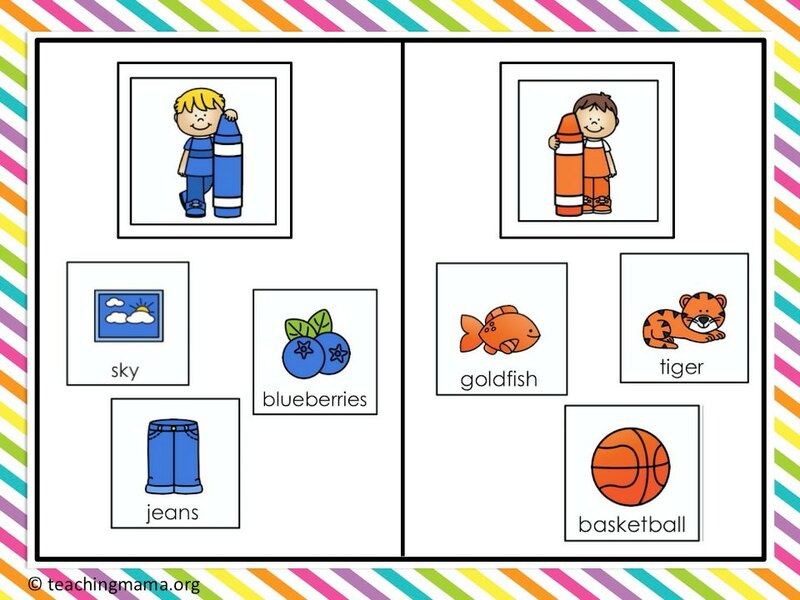 Have the child find the pictures that match that color and place them in the right column. 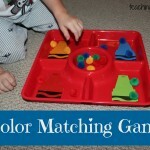 This activity is a little easier because you are only sorting two colors, not 8. 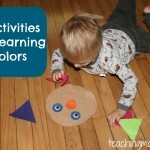 Either activity is a great way to work on colors with your toddler or preschooler. 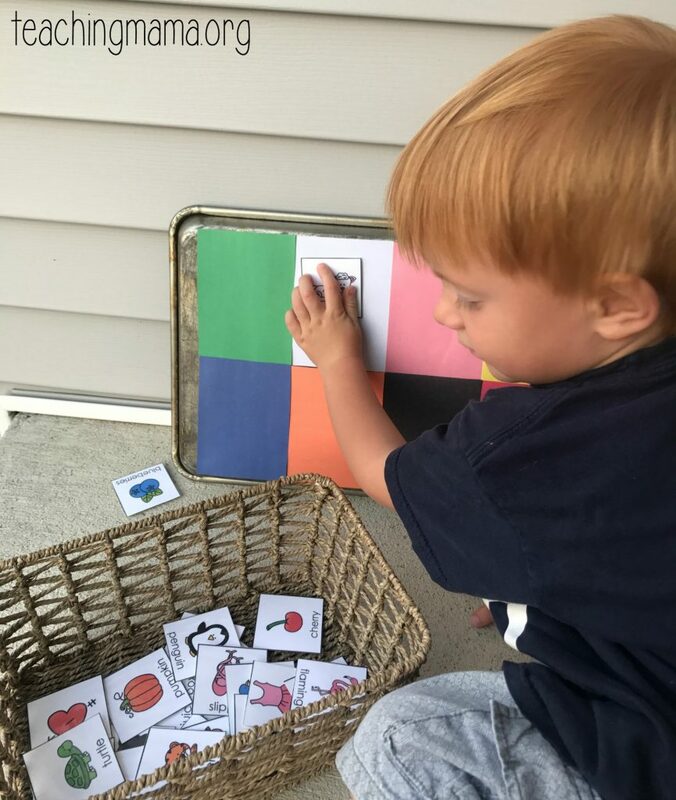 I know my lil guy really enjoyed this activity and I know yours will, too!